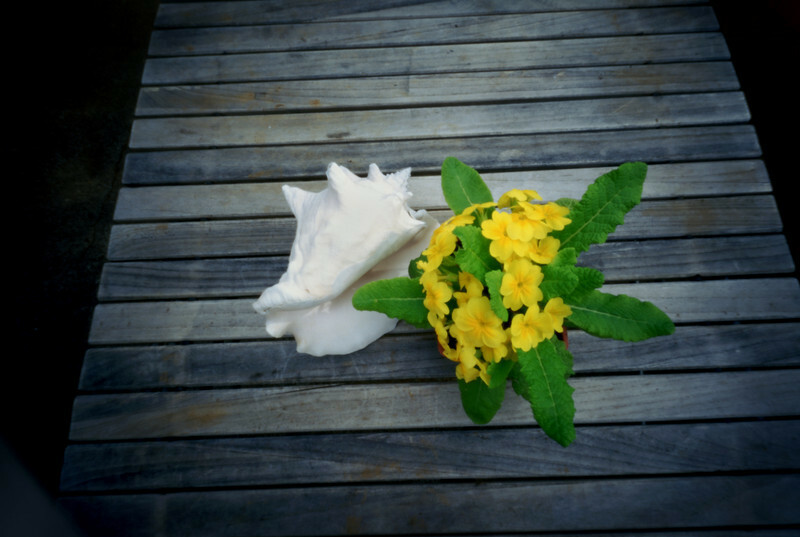 Conch and flowers. My shot for International Pinhole Day. April 25th, Portland, Oregon.